Start taking classes at Octagon MMA and other studios! Octagon MMA brings world class instruction in Brazilian Jiu Jitsu, Kickboxing, Boxing, Muay Thai and MMA to Dallas. Their small group classes and private instruction allows you to bring out your best for conditioning, confidence, and development of an athletic body. Octagon MMA's curriculum is not only designed to teach beginners, but also to challenge the most advanced martial arts practitioners. Students get in to great shape, learn practical self-defense, and have fun while doing it! Take this opportunity to get the best out of yourself. Gain confidence, improve your core strength, burn fat, increase cardio, tone up, maximize flexibility, and relieve stress at Octagon MMA. Please dress in comfortable activewear and bring a water bottle. 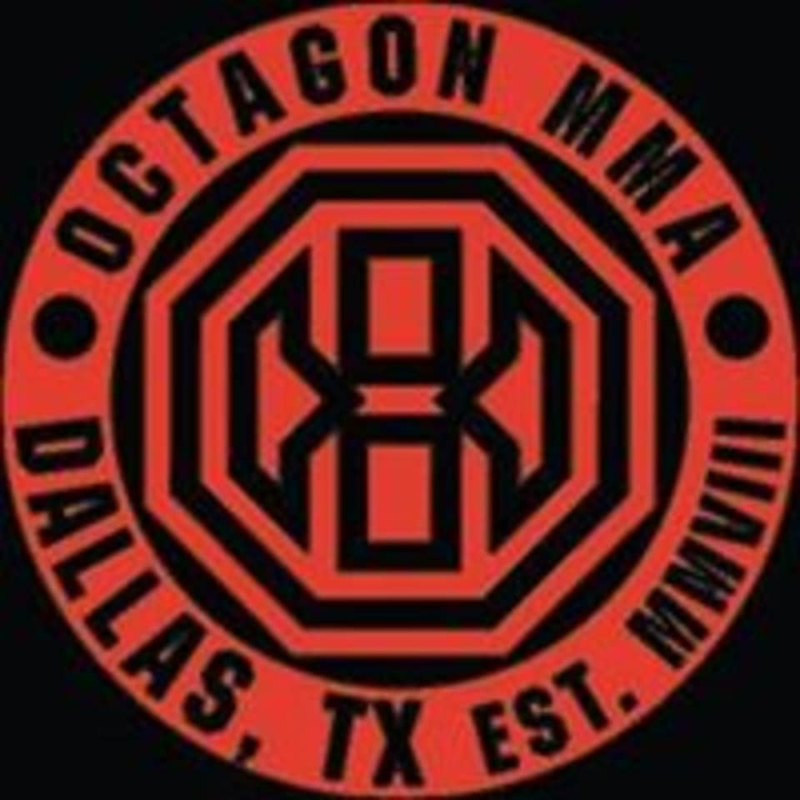 Octagon MMA is located at 4152 Cole Ave in Dallas, Texas at the corner of Fitzhugh. The studio is located behind restaurants Salum and Komali. Xavier taught the class today and it was challenging but a great workout! He was awesome!